Motion D, surrounding a Common Market, was defeated by 282 to 261 votes. Labour leader Jeremy Corbyn speaking in the House of Commons, London after MPs fail to back proposals on alternatives to Theresa May's European Union withdrawal deal. 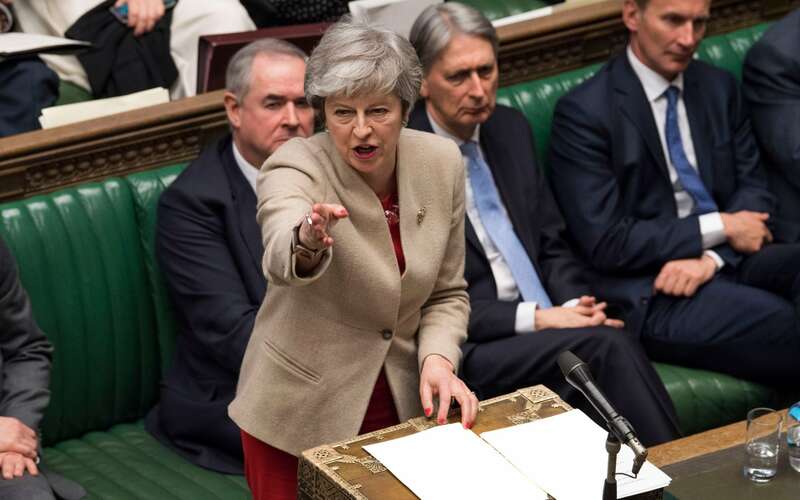 She is under vast pressure from both party wings to decide whether to put her own deal forward for a fourth vote, or switch to a plan B. But she has been warned that ministerial resignations will be "unavoidable" if she picks either no deal or a customs union. The final option, which would have instructed government to revoke the legislation to leave the European Union a day before Britain is due to crash out, was rejected by 292 to 191. Meanwhile, fellow Conservative MP, Nick Boles announced his resignation from the party whip after seeing his proposal for the United Kingdom to stay in the EU's single market defeated by a 21 majority, stating that he had "failed chiefly because my party refuses to compromise". Speaking just minutes after the voting results came out, he said: "I have failed, chiefly, because my party refuses to compromise".